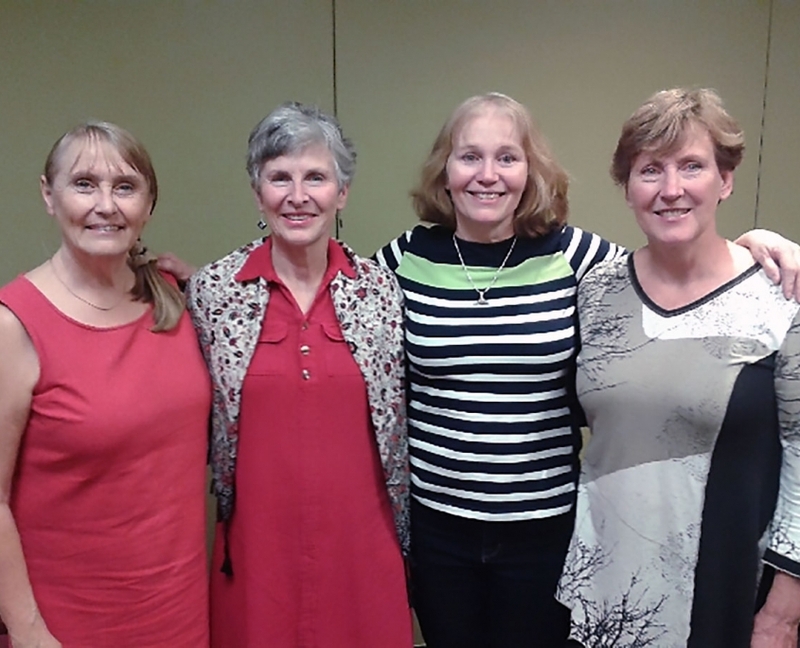 Sterling Campbell, a director of the BCRTA, and zone representative for the North Central Island shares some exciting news from Comox: The Comox Valley Retired Teachers’ Association has been renewed! The BCRTA has a significant history in the Comox Valley but, as sometimes happens, the local branch had experienced a low season in recent years. The Comox branch will provide a local hub for the several hundred BCRTA members who live in the Comox Valley. Congratulations to the Comox branch and special thanks from the BCRTA to Sterling Campbell and Stefan Cieslik for their initiative and leadership on this project.